Do you have products you want to waterproof? 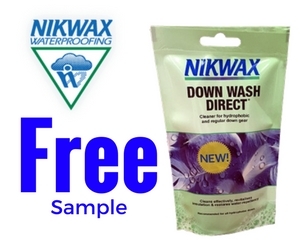 Nikwax is currently offering free samples of their waterproofer for leather and for their BaseFresh deodorising conditioner. To get your sample, you will need to answer questions on their Nikwax product quiz. You can keep answering until you answer correctly, then you will get your samples. After the quiz, provide your shipping and contact information and then await your sample. If you like this offer, check out another one we posted for free Finish detergent. 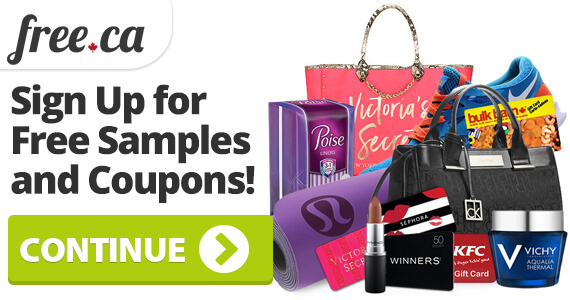 Want more free samples? 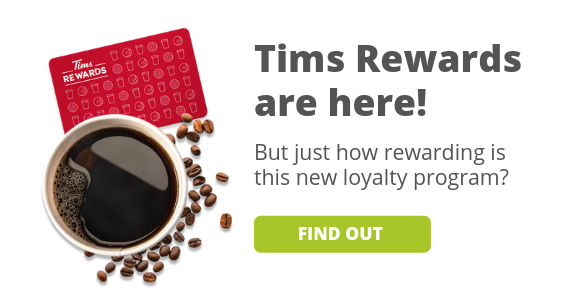 Check out the entire free sample section on the site.